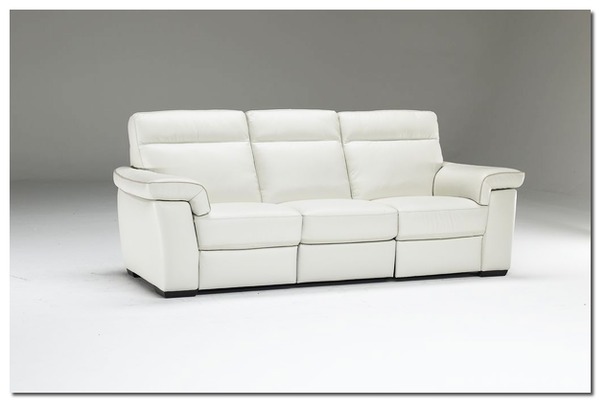 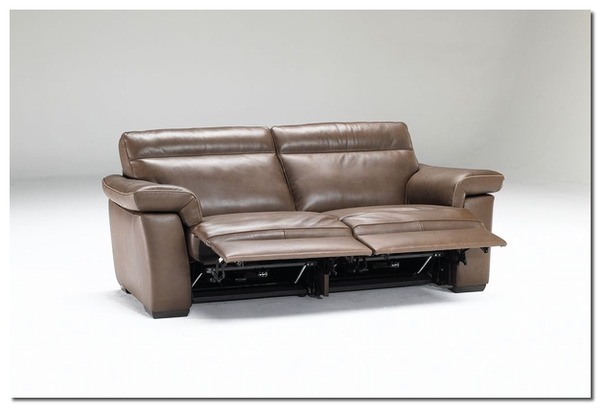 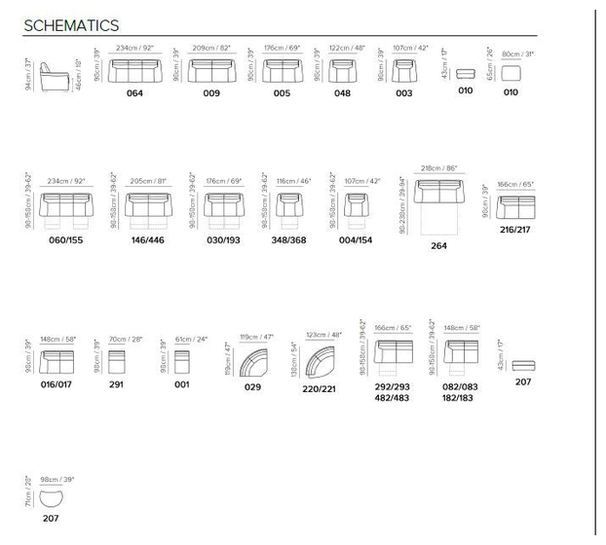 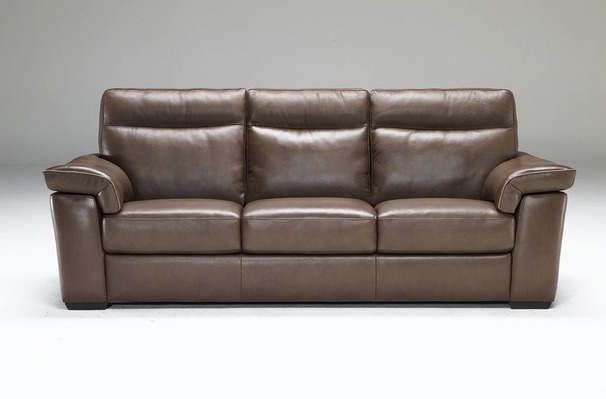 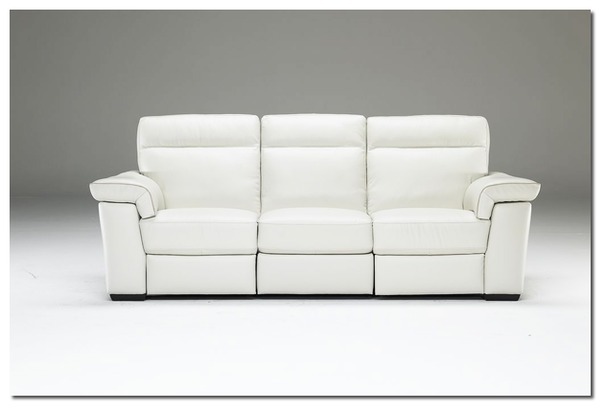 Fantatstic versatile Italian leather range. 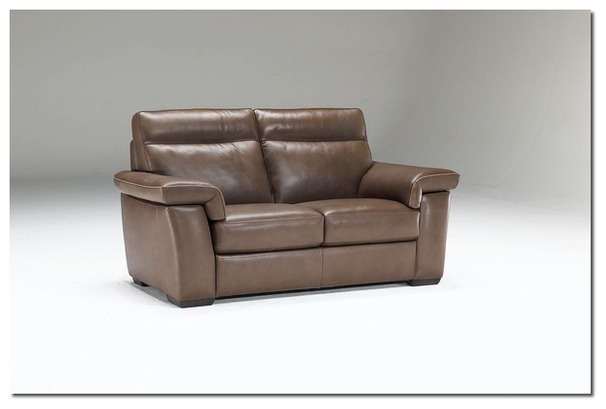 Now available to view at the Swansea leather store, Cardiff store and Italian leather Galleria. 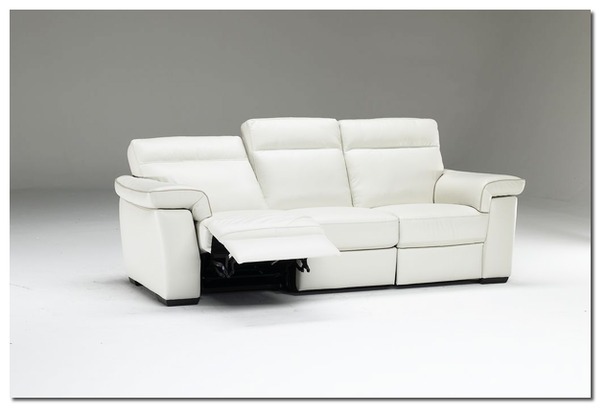 The Lecce has just arrived and looks absolutely stunning. 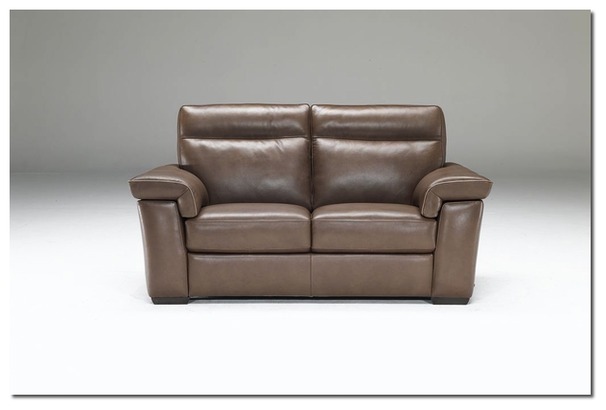 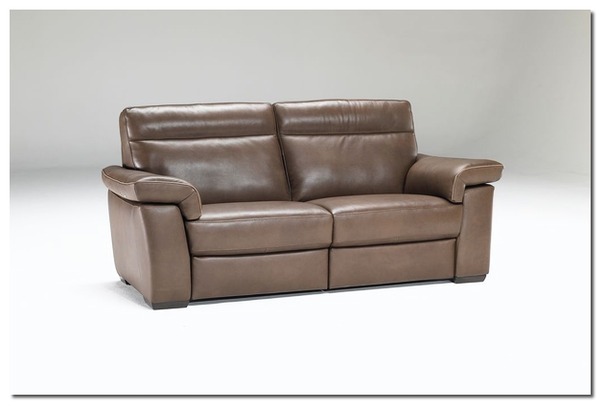 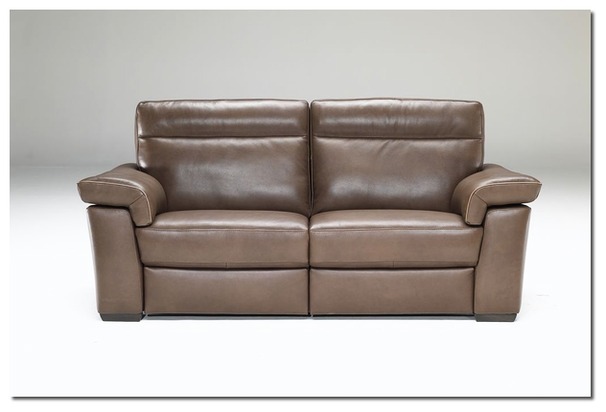 Come and see this fantastic genuine Itlalian leather range. 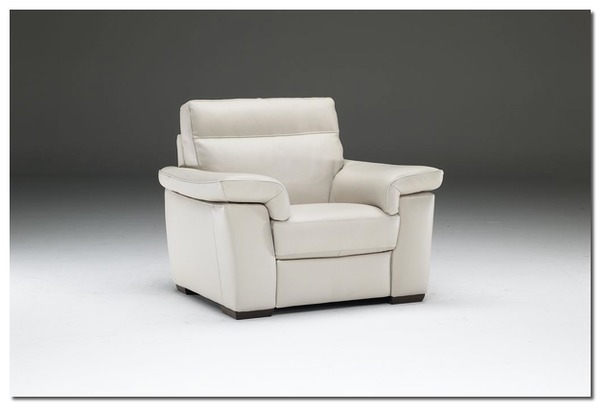 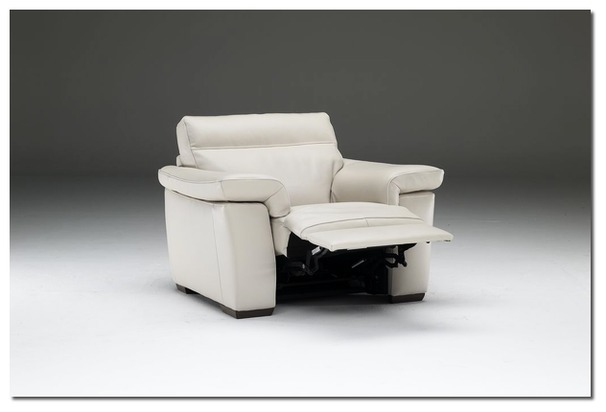 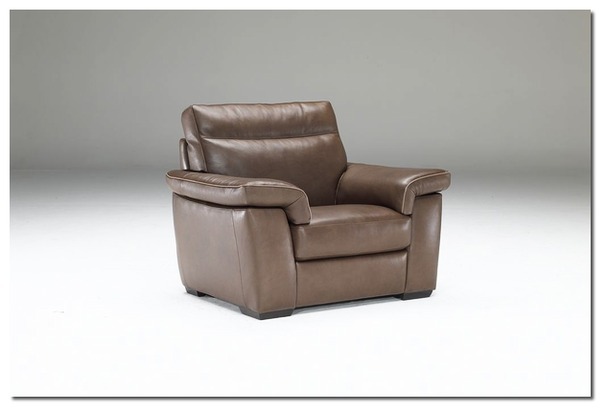 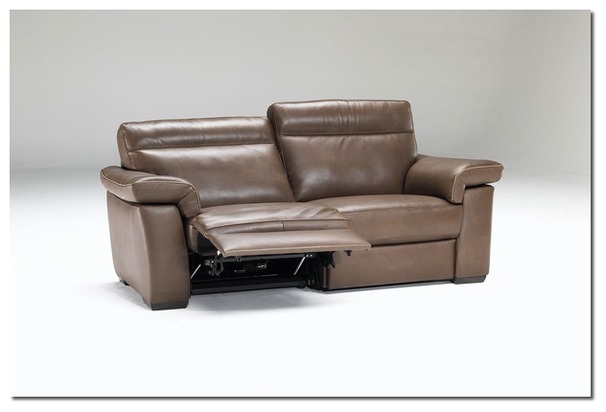 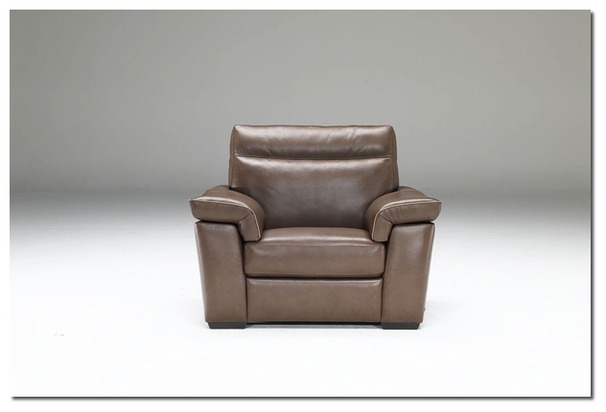 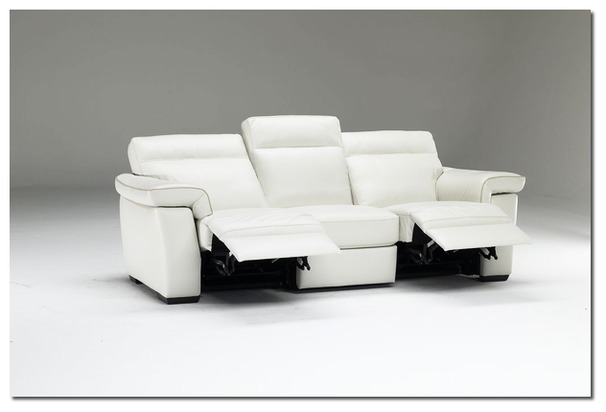 Available in a huge range of options including manual and electric recliners.